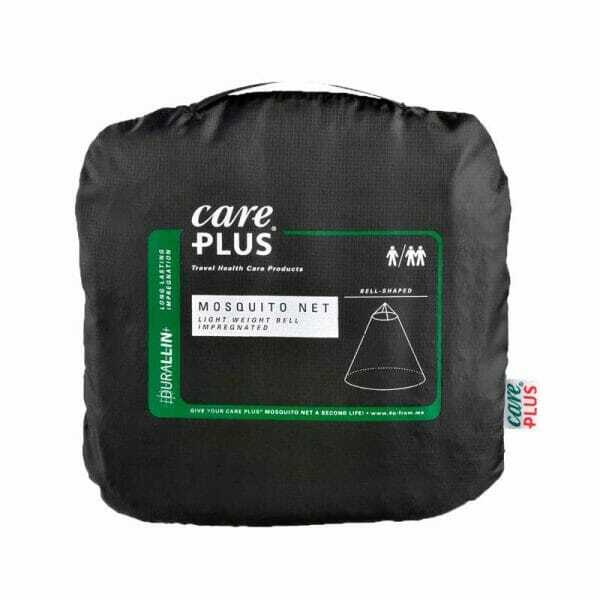 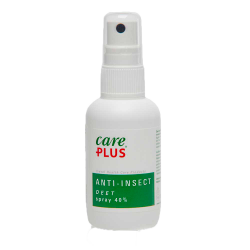 This light weight mosquito net from Care Plus is ideal for backpackers. 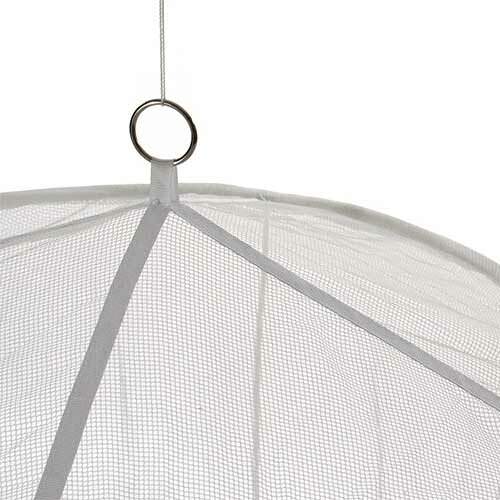 The Light Weight Bell is an impregnated net, suitable for 1 or 2 persons, is bell-shaped and has one attachment point. 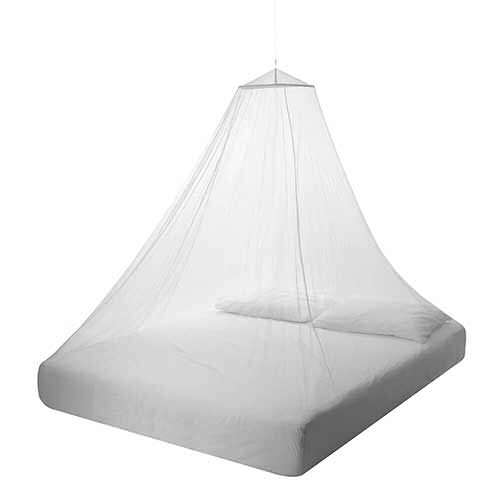 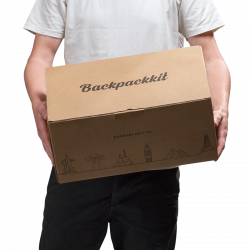 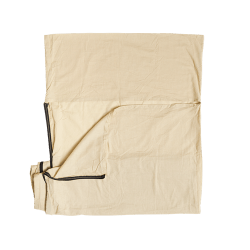 The supplied attachment kit, consisting of string, attachment hooks, nails, and safety pins, make this mosquito net easy to hang up.